Stephanie is the Vice President of Landmark Companies. She joined Landmark in January of 2017. Her responsibilities include business development and community relations. Prior to joining Landmark, Stephanie had a successful sales and marketing career in the advertising industry for 23 years. A 1993 graduate of Iowa State University, Stephanie earned a BA in Liberal Arts & Sciences, majoring in Journalism & Mass Communication. 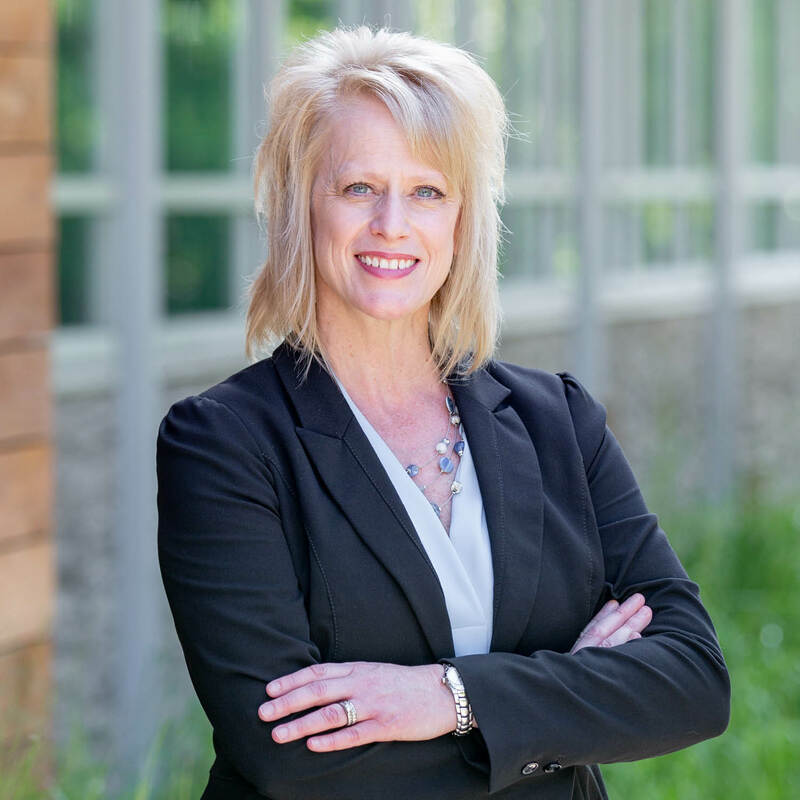 She is a licensed real estate salesperson with Landmark Brokerage, Inc. in the state of Iowa, a member of The Home Builders Association of Greater Des Moines, and a Urbandale Chamber member.